Sean Goss has returned to action following a back problem. Sean Goss and Paul Smyth are among several players QPR are lining up for loan moves in January. Youngsters Osman Kakay, Ilias Chair, Charlie Owens, Niko Hämäläinen and Giles Phillips will also be allowed to leave on loan when the transfer window reopens. Rangers would consider loan moves for other young players, including 20-year-old forward Aramide Oteh, if offers are made. Smyth was made available during the final stages of the previous transfer window, having failed to impress since Steve McClaren took over as manager in the summer. The Northern Ireland international, signed from Linfield in 2017, made an exciting start to his QPR career last season. However, Smyth, 21, was hauled off at half-time against Sheffield United in August and has not made a league appearance since. He is still regarded by Rangers as a good prospect and is likely to spend the second half of the season elsewhere in order for him to pick up more first-team appearance. Smyth scored against Cardiff last season on his QPR debut. Goss, 23, has failed to make an impact since being signed from Manchester United almost two years ago. 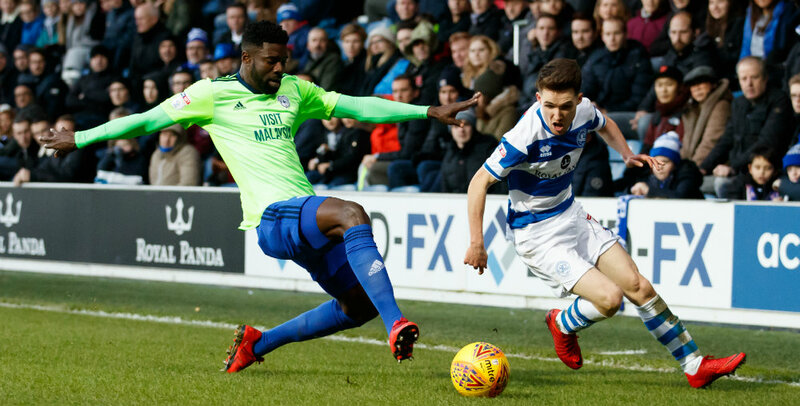 The midfielder, who spent the second half of last season on loan at Glasgow Rangers and suffered a back injury following his return to west London, has not made a league appearance for QPR since their 3-1 defeat at Brentford in April 2017. He is fit again, having made a number of recent appearances for QPR’s development side, but is well down the pecking order of midfielders at the club. Goss, who rejected potential loan moves before agreeing the switch to Glasgow, has been earmarked for another spell away in order to improve his fitness and form. His future is likely to be assessed in the summer, when he will have a year remaining on his contract. 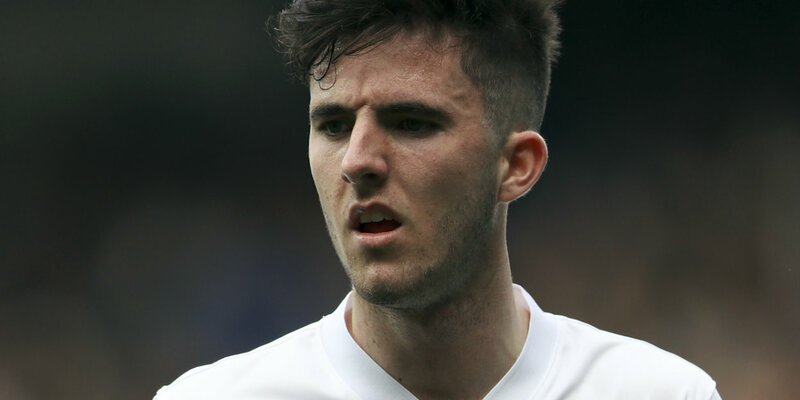 McClaren’s midfield options – which also include a possible recall for Ryan Manning from his season-long loan at Rotherham – mean Chair, 21, is another player unlikely to get a look-in for time being at least, so he too will allowed to go out on loan. Angel Rangel will be offered an extension to his short-term deal after performing well in the absence of Darnell Furlong, whose return to fitness means right-back Kakay, 21, finds himself even further away from the first team. It paves the way for another loan move for Kakay, who has previously spent time at Livingston and Chesterfield. Hämäläinen, also 21, was born and raised in the United States and a loan move there has long been considered as a possible option for him. English clubs have subsequently been made aware of his availability as well. The Finland Under-21 international’s last league outing for the R’s came more than two years ago and it is more than three years since he was out on loan, at Dagenham & Redbridge. Centre-back Phillips, another 21-year-old American, has been with the club since the summer of 2017 and has not yet made a senior appearance. It is felt that the time is right for him to play first-team football. The contracts of Kakay, Hämäläinen and Phillips are due to expire at the end of the season. But what about next season – or is it more of the same last minute loan deals?